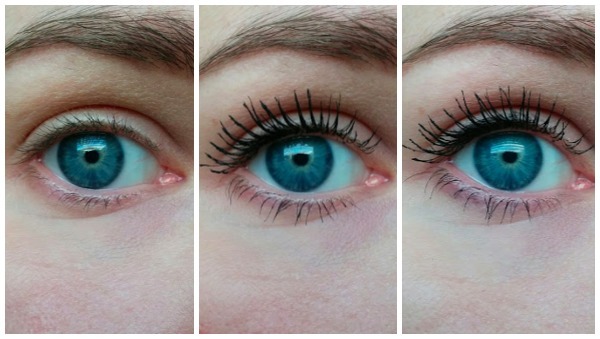 They both cost under a fiver, but which mascara takes the crown? People often ask me, what should I spend my money on when it comes to beauty? It's a tough one to answer because it always depends on the person. Some people want to focus more on skin, preferring to spend more on foundation. Others might prefer to splash out on eye colours. Another brand that remains popular is Catrice, so I thought I'd look at two of their latest offerings and see which, if either, is better. 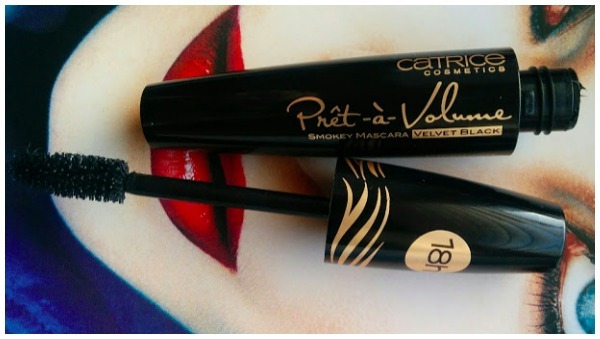 Prêt A Volume Smokey Mascara comes in two varieties, velvet black and waterproof, and retails at a budget pleasing €4.95. Given that they have the same name, I had thought they'd be the same, but wasn't the case. The difference in finish is quite subtle. 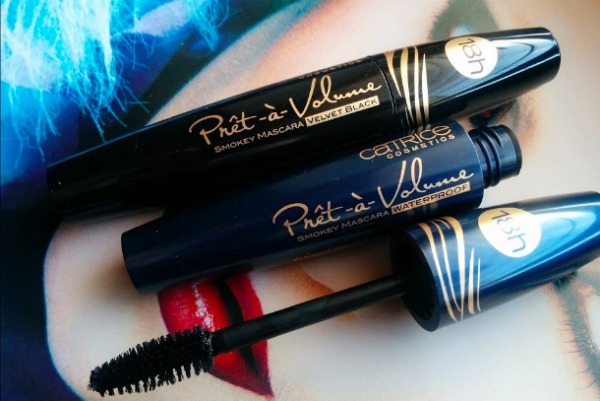 If you look closely, though, you can see that the Prêt A Volume Velvet Black gives a bit more volume and length to lashes than its waterproof counterpart. In comparison, the Prêt A Volume Smokey Mascara Velvet Black has more of a mousse texture that applies well, can be built up and feels comfortable to wear. It does smudge a bit throughout the day, but the upside is it's really easy to remove. I find it interesting that although these two mascaras are part of the same family, they perform so differently. It goes to show, you never know. What I'd say is that if you're looking for a waterproof mascara, avoid this one. On the other hand, if you're in the market for a regular mascara that volumises, lengthens and feels comfortable to wear, the Prêt A Volume Smokey Velvet Black is a safe bet for under a fiver.